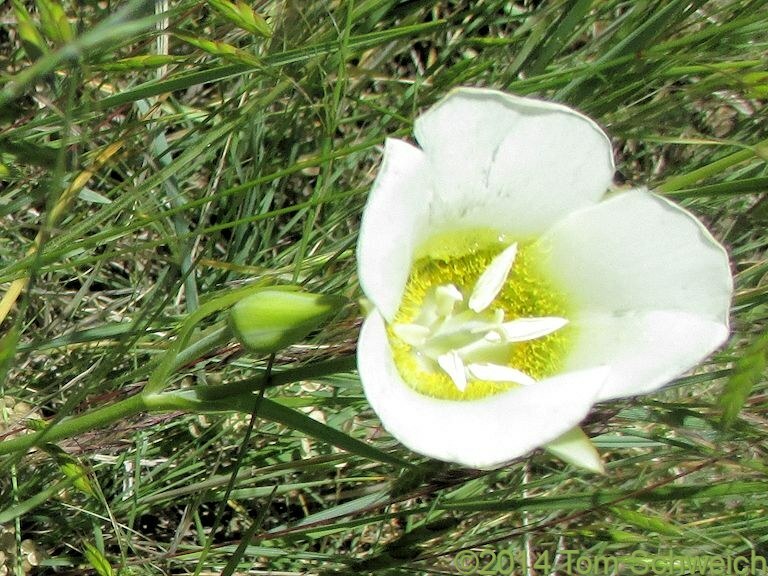 Photo: Calochortus gunnisonii on South Table Mountain. Eastern Mojave Vegetation Calochortus gunnisonii on South Table Mountain. Other photos about Species or Liliaceae Calochortus gunnisonii.